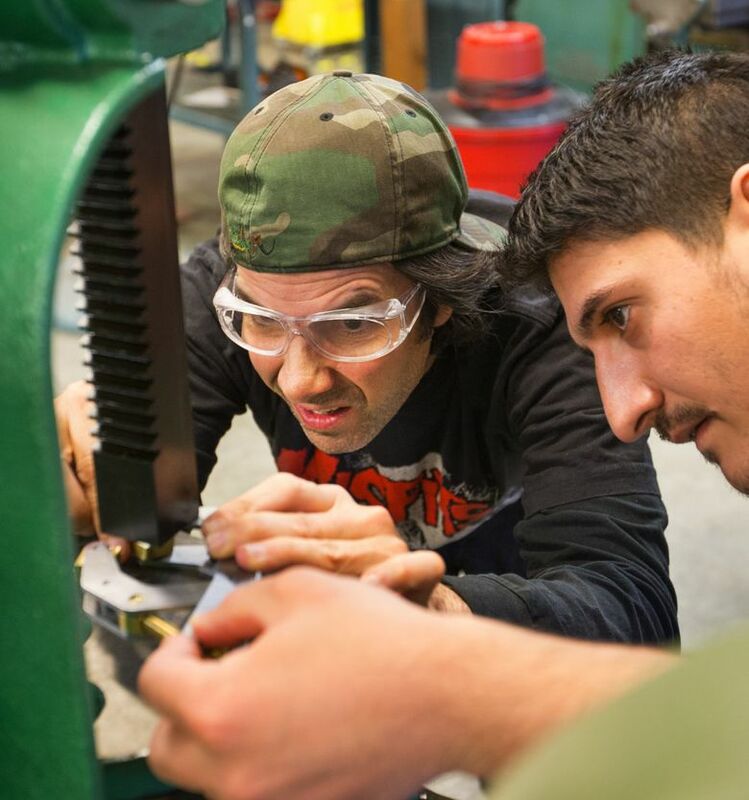 It’s time for high schools to bring back shop and vocational classes — but with a more advanced twist — to meet demand for well-paid manufacturing jobs. WASHINGTON state is home to a strong, vibrant manufacturing sector that other states envy, but many employers have a hard time filling jobs. Solving that problem should start in high schools by giving kids time to explore different career and education options. The dearth of skilled workers is nothing new and was exacerbated in the last few decades when high schools began dropping vocational-training classes, such as machine and auto-body shop. Instead, high schools shifted to pushing kids to go to college — a great choice for many students, but not all. Manufacturing, which makes up about 10 percent of the state’s employment, or close to 280,000 jobs, also evolved and now requires higher-skilled training. Many low-paid, low-skilled manufacturing jobs have been eliminated by technology or have gone overseas. Skilled machinists don’t just come in off the street, said Roland Ramberg, CEO of Gear Works, a 100-person company in Seattle’s South Park neighborhood. The problem isn’t wages: The average manufacturing worker in Washington makes $85,000 per year, according to state data. But manufacturing work carries a negative perception of being dirty and not a secure career choice, Ramberg said. Many young adults aspire to trendier jobs, such as working for a tech firm, he said. Across the state, more high schools are blending science, technology, engineering and math classes with training. Some students go straight to a job while others pursue more education. One initiative, Core Plus, teaches students skills like boat building, metal fabricating and machining. The two-semester program serves 60 high schools but would need to reach at least 450 schools to meet demand in the job market, said Dave Gering, executive director of the Manufacturing Industrial Council of Seattle. Educators need to retool their curricula. Many high schools count the vocational classes as electives when they should allow those rigorous classes to count for math and science requirements. Politicians across the country point to the loss of manufacturing jobs paying middle-class wages as a driver of income inequality. That makes it all the more confounding that employers in our region are not able to find enough qualified workers. Workers will continue to miss out on opportunities if educators and employers fail to close the gap between prospective employees and jobs.